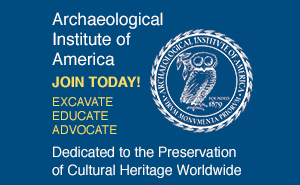 In the largest single repatriation of American Indian remains ever, the bones of nearly 2,000 people have been returned to the pueblo of Jemez, New Mexico, by Harvard University and Phillips Andover Academy. More than 500 funerary objects, including ceramics, textiles, shell jewelry, and stone and bone tools, were also given back, as required by the Native American Graves Protection and Repatriation Act. The remains were unearthed between 1915 and 1929 in New Mexico's Pecos Valley, now part of Pecos National Historical Park, by Andover archaeologist Alfred V. Kidder. Since 1929 the bones had been housed in Harvard's Peabody Museum of Archaeology and Ethnology, while the funerary objects were divided between Harvard and Andover's Robert S. Peabody Museum. Beginning in the late 1300s, the residents of Pecos Valley's six or seven small villages came together to form one large settlement known as Pecos Pueblo. Pecos became an important trade center, and during the fifteenth and sixteenth centuries its population exceeded 2,000. Spanish explorers came to Pecos in 1540, and by the nineteenth century disease and warfare had cut the population to fewer than 30. In 1838 those remaining emigrated to Jemez. The repatriation was commemorated with ceremonies at Harvard and Andover in May, after which a truck with the bones set out for New Mexico. Simultaneously, some 200 residents of Jemez Pueblo began an 80-mile pilgrimage on foot, retracing the route taken by the last inhabitants of Pecos in their 1838 evacuation. After meeting the truck, the people reburied the bones in a mass grave in the national park. Said Ruben Sando, governor of Pecos Pueblo, "The people of Pecos are very grateful to have the ancestors come home." 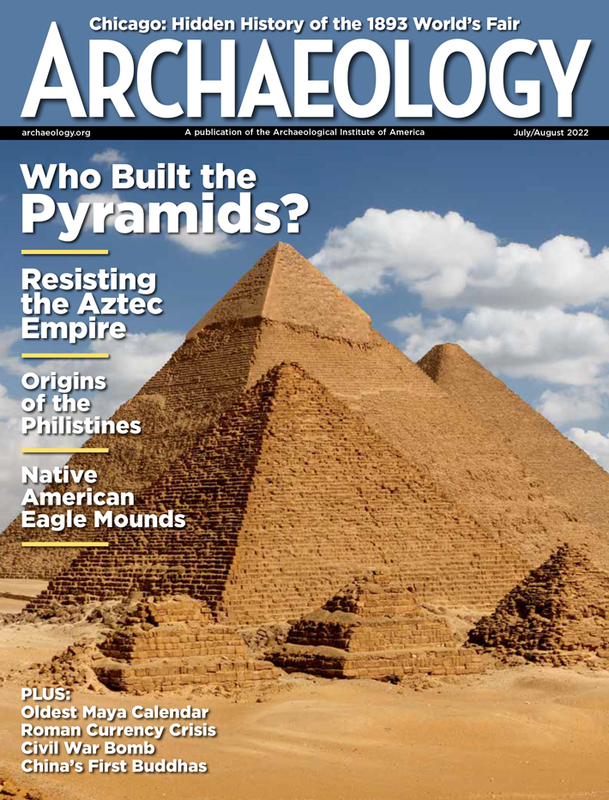 See "Native Americans and Archaeologists," ARCHAEOLOGY Online, February 26, 1999.